Missouri special ed student loses paraprofessional; IEP ? School districts are informing parents of students with IEPs how paraprofessional, classroom aide, and program(s) are to be dropped over the summer. Parents may be told this and not question the “administrative decision” the district is announcing. Don’t be bamboozled! Some districts have told parents that many paraprofessionals will not be offered. Some district have told parents that their student will now have a para available while the para serves a classroom full of student simultaneously. Ask who is assisting your child while the para is at lunch, on a restroom break or out for the day. There are avenues to pursue to address this; it may be most effective if a parent pursues correction before the change takes place in August. Second grader claims he was handcuffed at school for misbehaving – KSHB.com. Did these parents inquire about the district’s policy on restraint in the district? Those of us with kids with disabilities who have inappropriate behaviors deal with the “criminalization of disability”. Some parents now submit letters to district withdrawing any consent for restraint /seclusion. 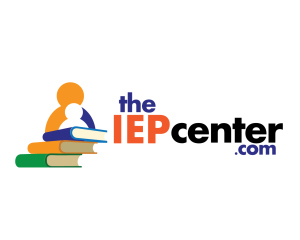 The IEP Center.com helps parents solve special education matters in public schools in Missouri and Kansas. We are not attorneys and do not give legal advice. 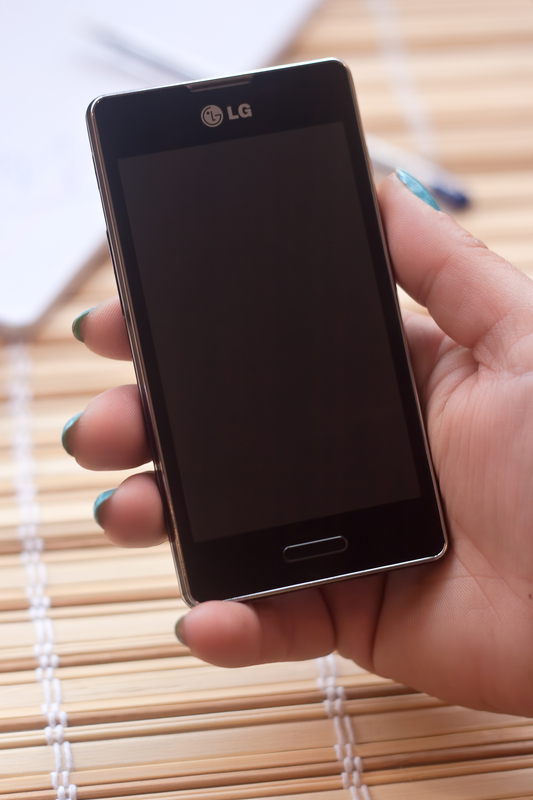 Contact an attorney.